Massachusetts budget battle: Kindergarten spending cuts raise concerns. Ah, Martha Coakley, whose legacy of loserdom lingers on. Four years after she gratuitously surrendered Ted Kennedy’s Massachusetts Senate seat to Scott Brown (and, in the process, almost tanked the Affordable Care Act), Democrats—brilliant strategists that they are—decided to hand Coakley the Massachusetts gubernatorial nomination to blow as well. The former state attorney general did so in November, and now the overwhelmingly Democratic Commonwealth of Massachusetts—which gave us Thanksgiving and gay marriage and kinda-sorta-health-care-for-most-people—is being led by a Romney Republican who’s balancing the budget by slashing funds to early-childhood education. To address a $1.8 billion budget gap, Gov. 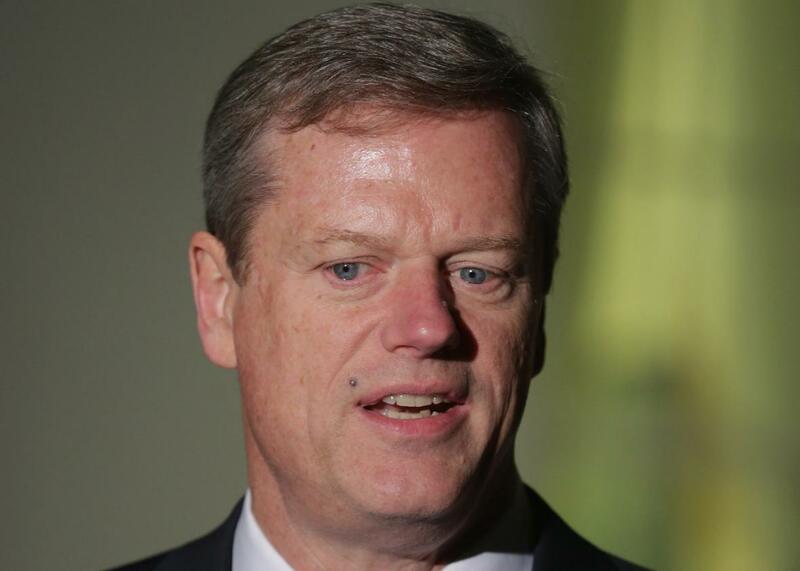 Charlie Baker signed the state’s $38.1 billion budget last week, with $162 million in line-item vetoes. Among the most controversial of these vetoes involves $17.6 million in cuts from grants to expand full-day kindergarten throughout the state. (Massachusetts, shockingly, does not have universal full-day kindergarten. Some communities pay for it with cobbled-together grants; in other municipalities, parents pay not-insignificant tuitions ranging from $950 to $4,650 a year.) There is now a mere $1 million in the program. He went on, “It’s a step in the wrong direction especially when you see so many other areas of the country like New York and D.C. and Connecticut expanding their early childhood education, and it will do lasting damage to the state’s ability to be competitive.” Lesser said that when the Legislature meets next week, it will try to find ways to reverse the kindergarten-grant cuts. The Massachusetts House numbers 125 Democrats to 35 Republicans, and 34 out of the Senate’s 40 members are Democrats (cough, Martha Coakley), so an override is not a huge stretch. While Massachusetts has a long way to go, access to early childhood education is indeed slowly expanding in many nearby areas. In New York City, Mayor Bill de Blasio’s push for universal pre-kindergarten continues with the announcement that preschool teachers at community-based early childhood centers, including day cares—who generally earn less than teachers at traditional public schools—will be getting a $2,500 signing bonus and a $3,500 retention bonus. The city has massively expanded preschool access for 4-year-olds, but because New York City public schools don’t have the space to accommodate the influx of new students, approximately 21,000 of the 53,000 full-day pre-K students will be going to school in these community-based centers. Every so often, the progressives manage not to mess it up.